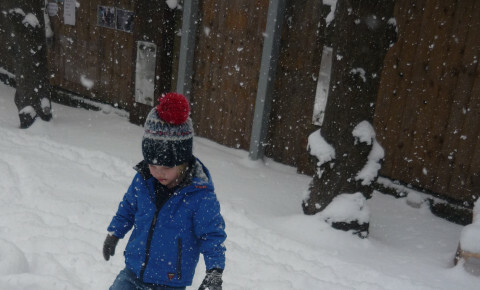 Tunbridge Wells Nursery and Montessori Pre-School - Snow Day! 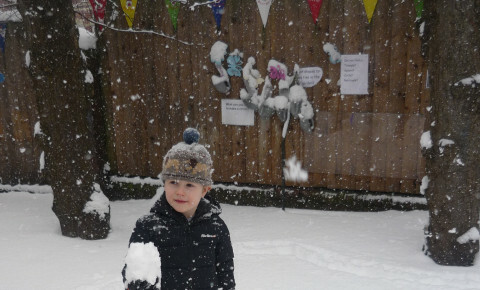 Although it may be unpleasant waking up and finding out it has snowed, the children here at The Tunbridge Wells Nursery and Montessori Pre-school truly enjoyed it! We went out their to enjoy the fresh snow trying to create snowmen, and even try to make little snow balls to aim at our tuff spot. We even had an experiment using the snow to see what happens to snow when we bring it inside!